The REDI-THOTICS CONTROL is the ideal orthotic. 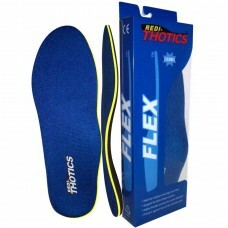 It provides superior cushioning due to it'..
PLASTI-FLEX interior shell for provides flexible support. PEDURA cushioning foam provides ultr.. 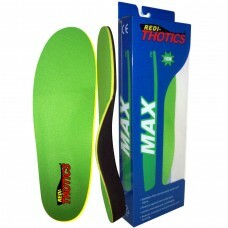 The Redi-Thotics MAX protects the tranverse and longitudinal arches from bruising. A dee.. The REDI-THOTICS SLIM is designed to add comfort and support to any foot. The special Plasti-F..